Project pricing & planning that is both flexible & accurate. Download this free eBook to learn the 4 Steps to Accurate Estimates! 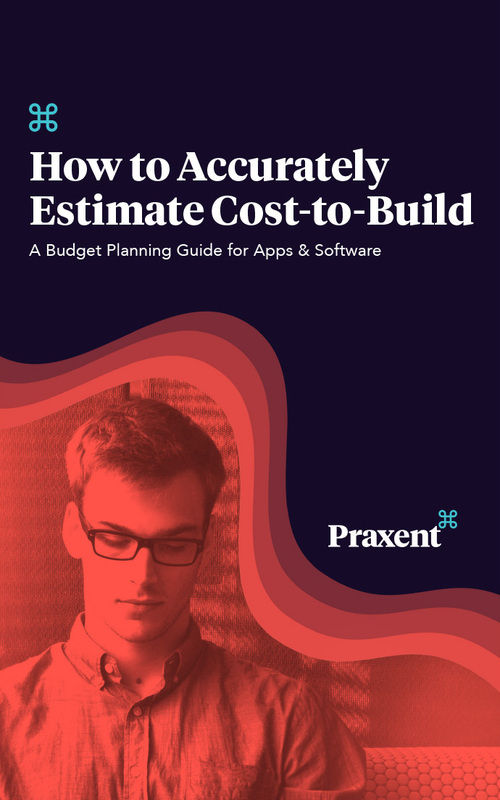 Accurate cost-to-build estimates are critical to staying within budget on any app or software development project--if an estimate shoots too low, a business could end up with an app that can’t pay for itself or remains unfinished. The problem; estimates produced before detailed analysis or prototyping can be off by as much as 400%. Download the eBook learn why accurate budget estimates are so difficult provide and project pricing and planning strategies that are both accurate and responsive to change.